‘You are KIND, you are SMART, you are IMPORTANT’. 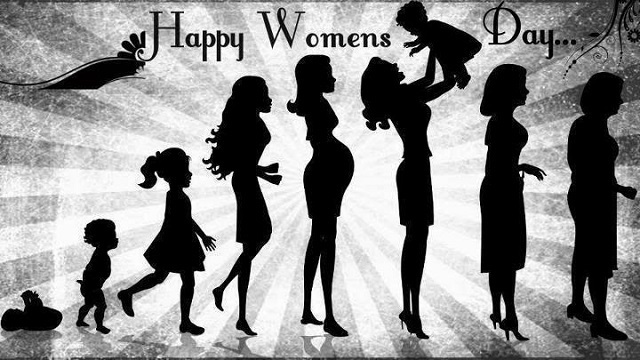 Happy Women’s Day To All Of You! March 8, 2017 in Uncategorized.